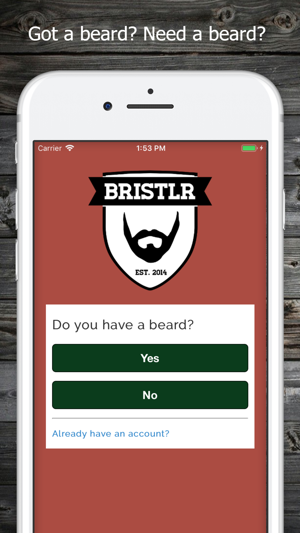 Bristlr is the world's greatest dating app for people into beards; those with beards, and those who want to stroke beards. Find local people near you, and filter by distance, age, and whether or not they have a beard. 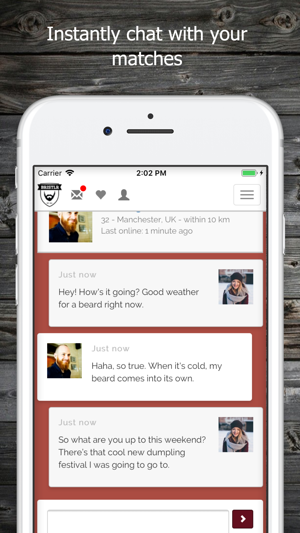 Bristlr has created more than half a million connections between those with beards, and those who want to stroke them, and is used in more than 100 cities around the world. Avoid bad matches with Bristlr's "Lothario detector" which alerts you if an incoming message has been copied and sent to other people. Be original! 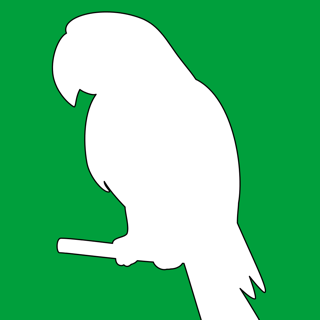 - Filters which let you search any age, and any distance from a few miles to the entire world. More beards, more speed, more compatibility with iOS 12. Still a bit ugly, but what can you do? Our budget is equivalent to a round of drinks in a medium-tier London pub. 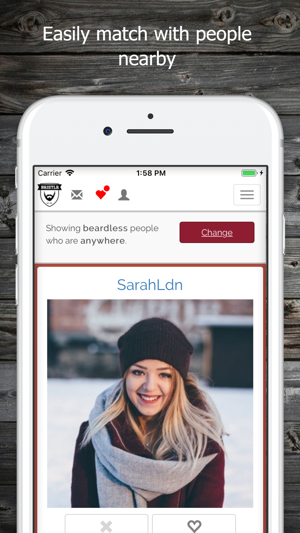 As a woman who loves a bearded man, I was super excited to get started with this app. The concept is so cool but so far everyone I’ve liked appears to be an inactive profile! They are all noted as being “online more than a week ago”, which is disappointing— they have great beards! I’ve expanded my search area to the near max and get very few new profiles to look at. Please Bristlr, this is such a great concept you have created, I just wish it had more available (and active) beards! The problem with this app is simply that there is no one on it. It seems to list people in order of there last login. I live in an urban area and I set my radius to 50 miles, yet somehow the third person it shows me hasn’t logged in in the past week. Kick some money towards marketing. This could be enjoyable, but it’s a waste of time.